In junior category 5,5 km Gyula Herczeg memorial race for girls and Daniel Korec memorial race for boys. At registration please give your name, date of birth, category, name of association or school, size of T-shirt, number of school ID (if you are a student). Registartion fee should be paid by bank transfer until 25th April 2019. 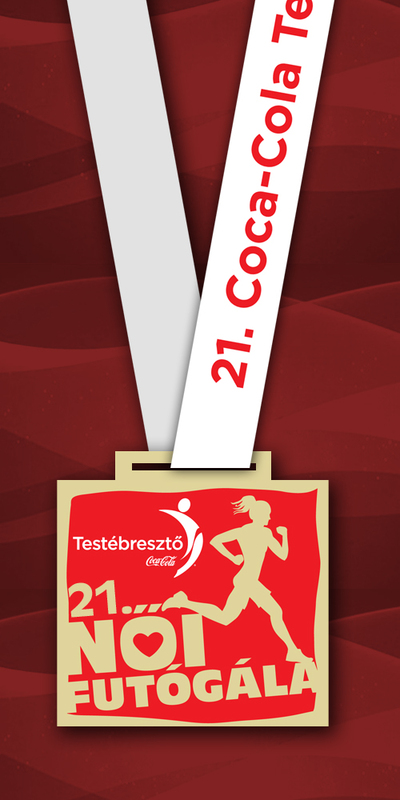 At the Center of the Race on 27th April 2019 from 12.00 to 15.00 with paying the registartion fee. Takeover the race numbers is in the Center of the Race on 27th April from 12.00 to 15.00 or on the day of the run until 10.00. School registration for students: 1500 HUF or 5 Euro, for adults 2000 HUF or 7 Euro. Family – no registration on spot!!!!!!!! Runners will be followed by a bus with speed of 8min/km. The runner caught up by the bus is obliged to get on the bus and he/she cannot enter to the goal area. The race number will be taken on the bus. Warm up: at9.50 next the to Start with Doctor Peter Židek, teacher of the Department of Physical Education and Sports at Janos Selye University. The runners’ personal clothes and things will be delivered to the goal with a vehicle starts at 930 At the goal changing rooms and showers are available. During the run it is not recommended for the runners to use any equipments, music players plugged in both ears which can dampen the noise of the traffic or the outside world.